Henna is really a beneficial herb to not just color the hair but to make the hair look thicker and shinier. Henna is a long history of its usage. Read here benefits and uses of henna.This has been used in India to adorn the hands with beautiful designs and to color the hair. Henna is a natural dye which gives a reddish brown color due to this the white hair can be covered well. Mehendi is also applied in many parts of he world to color the hair in a reddish brown hue. It is also known to thicken the hair by making the hair strands swollen in diameter. Application of mehendi is pretty easy and simple. One can mix some of this powder with water to make a pack and apply on the hair strands. You can keep this for an hour like a pack for for 4-5 hours to get the desired dark color. Elderly ladies also apply henna to cover their grey hair. 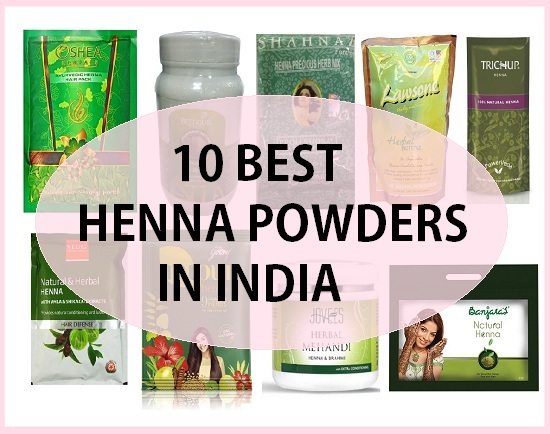 Henna powder or Mehendi is available in lot of different brands, so here we have compiled best henna powders in India. 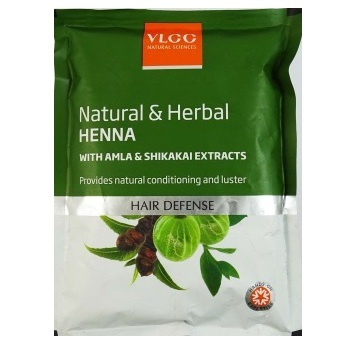 VLCC henna powder is natural and safe to use on the hair. The henna powder gives some color which is reddish brown and is for 85 rupees for 100 g pack. Henna is good for making the thin hair shinier and thicker. You can apply it for 1-2 hours and then wash the hair with normal water. One can also use curd to make hair shinier. 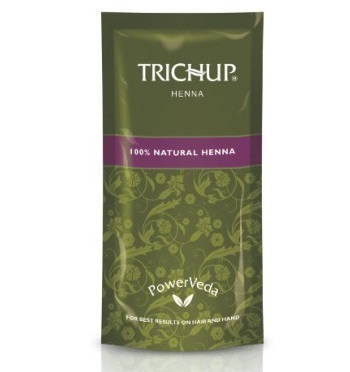 Trichup Henna powder is 100 % Natural Henna Powder. This can be used on the hair, palms and feet as well. Henna is known to prevent the white hair and premature graying of the hair strands. It gives color and care to the hair so this henna is good to give natural strength to the hair. Some people also use egg white and yolk with henna to increase the efficiency. 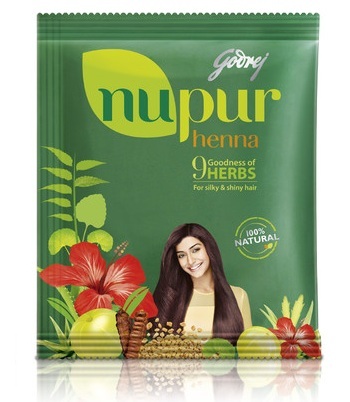 It is priced at 160 for 100 g.
Godrej Nupur hair henna is enriched with the 9 other herbs as well and this is one of the best henna powders for hair. This other natural herbs in this help to promote the new hair follicles and gives strength to the roots. It has herbs for healthy hair like aloe vera, shikkakai, Brahmi, bhringraj, methi dana which is fenugreek. 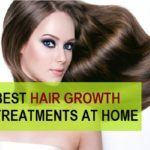 Fenugreek promotes new hair follicles. 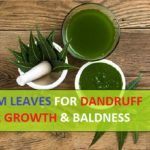 Hibiscus and Jatamansi and neem are good for dandruff and rough hair problem. This is for 130 rupees for 500 g.
This power pack is a mixture of herbal ingredients to ensure that the damage can be reversed and hair can get naturally nourished. The henna hair pack deeply conditions the dry hair and restores the natural texture and beauty of the hair. This also treats the dandruff and itchy scalp. This is for 160 rupees for 200g pack. 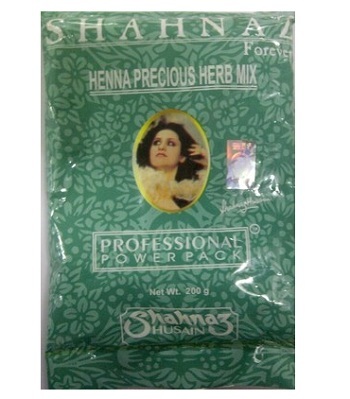 This henna powder has henna along with Arjun tree extracts and mango kernel extracts. All this gives hair a natural lustrous shine and strength. The product is natural and preservative free which means that this do not have any side effects rather this helps in hair loss, hair fall and treats dandruff and scalp infections. 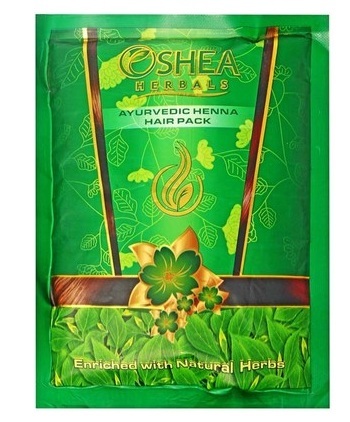 This henna powder costs 183 rupees for 90 g.
Oshea Herbals Henna Hair Pack is a blend henna powder with natural herbs which improve the hair growth, texture and shine. The other herbs in this henna powder is Hibiscus, fenugreek (Methi), Henna,amla, Neem, Bhringraj, Brahmi, Raktachandan, Anarchilka, Shikakai, Jatamanshi, Nagarmotha. 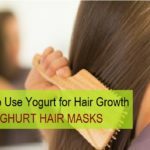 These herbs promotes the hair growth and reduces the hair fall also. This is for 75 rupees for 100g. 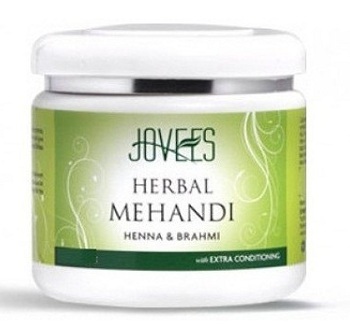 This Jovees henna powder is a blend of Ayurvedic herbs along with henna. This has Brahmi which strengthens the hair strands from the roots. It is suitable or both men and women. Use of this regularly, leaves the hair moisturized and makes the hair thicker and shinier. This henna powder is priced at 145 rupees for 150g. 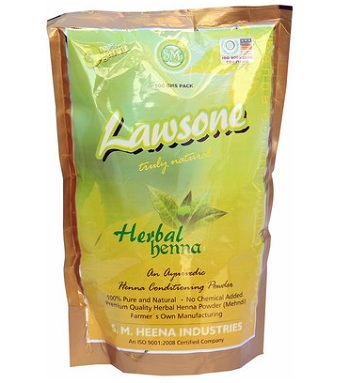 Lawsons henna powder is safe and 100% Natural with no preservatives. This gives coloring to the hair, hides grey hair and makes the hair thicker and bouncier. 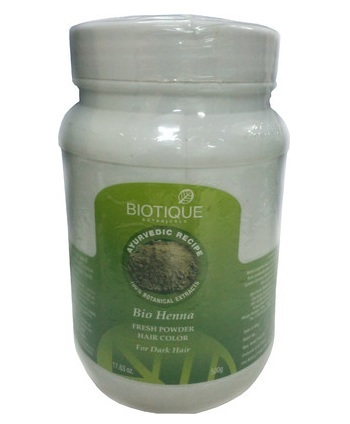 The henna product is all natural with other herbs like amla powder, reetha, shikkakai and no chemicals. This henna powder is for 210 rupees for 500 g pack. 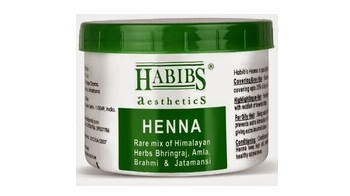 Habib’s henna powder is enriched with the herbs like amla, Brahmi, Bhringraj. 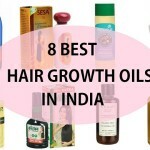 All these are good for hair growth and strength. 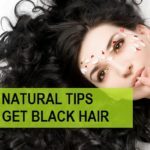 The dry and damaged hair can be treated with henna and natural herbs. Moreover, it can be used as a hair pack. This makes the hair naturally manageable and shinier. This henna pack costs 155 rupees for 200 g pack. 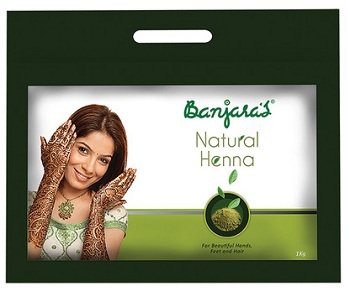 Banjara’s Natural Henna is natural and safe to be used for coloring the hair. This is used on the hair for making the hair shinier, lustrous and thicker. Banjara’s Henna costs 250 rupees for 1000g. 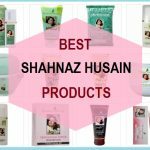 This was the list of the best Henna brands in India, you can apply it once or twice in a month for hair fall control and hair loss.